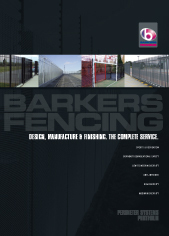 Barkers Fencing manufacture posts to match all types of reflectiveor absorptive acoustic panels. 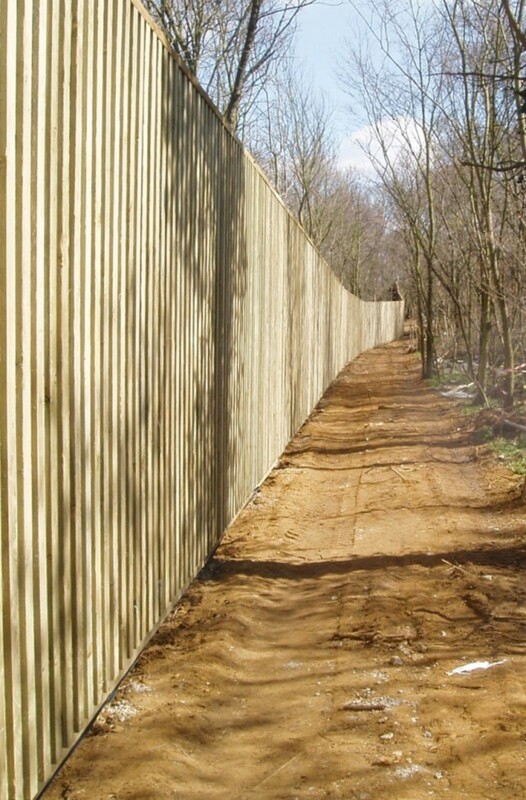 1.8m up to 5.0m, as well as manufactured to your exact requirements. 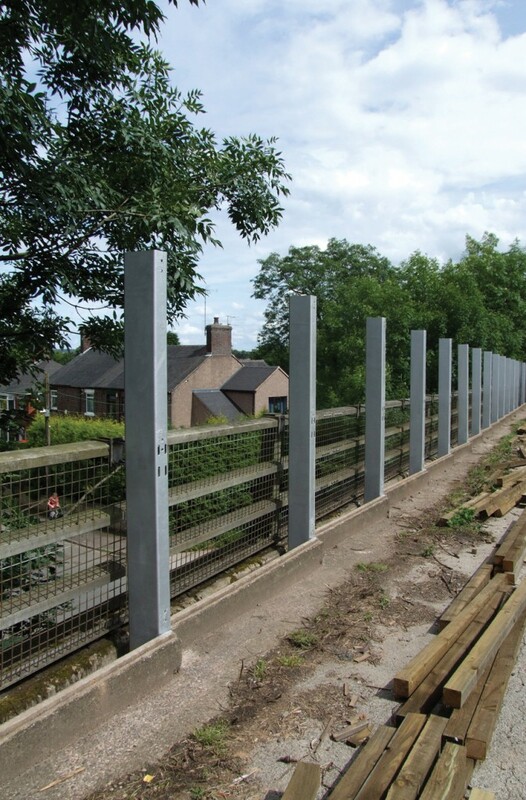 Stopper plates, holes, welded cleats, as well as manufactured to your exact requirements. 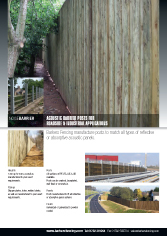 All sections of IPE, RSJ, UC & UB available. 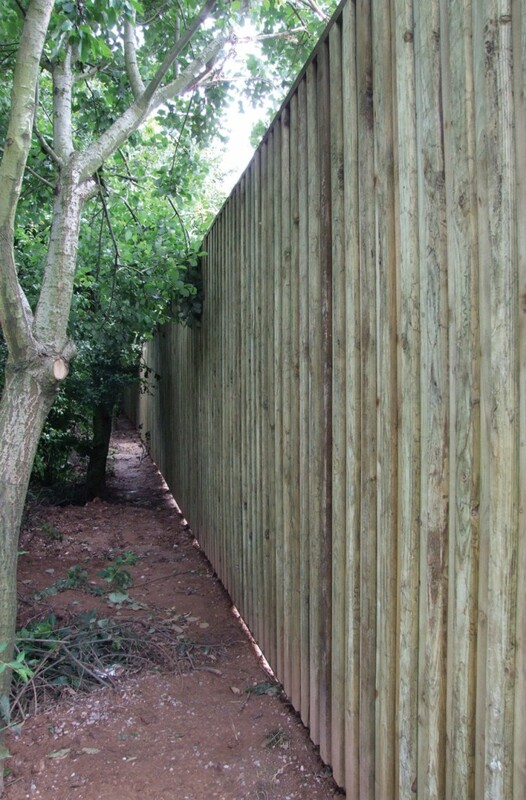 Posts can be cranked, baseplated, wall fixed or concrete-in. Galvanized or galvanized & powder coated.